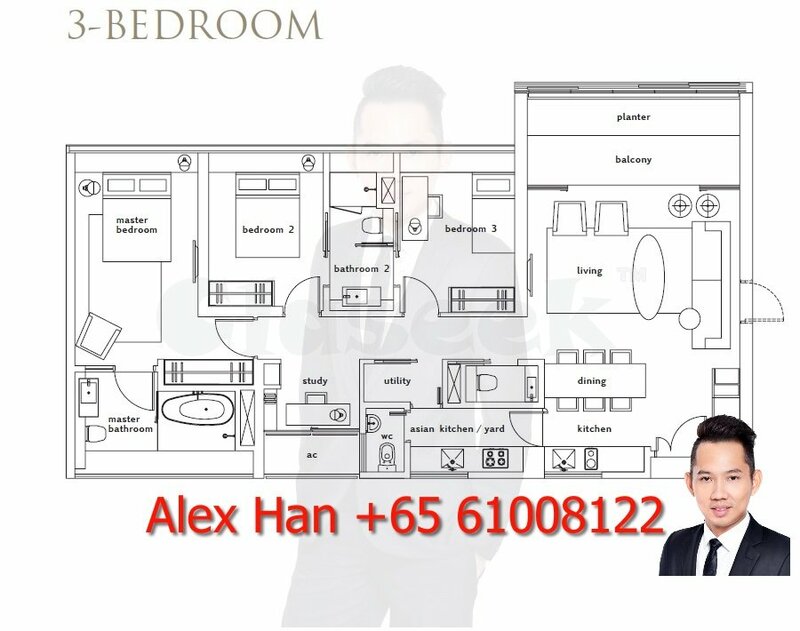 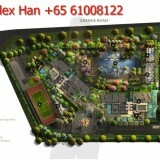 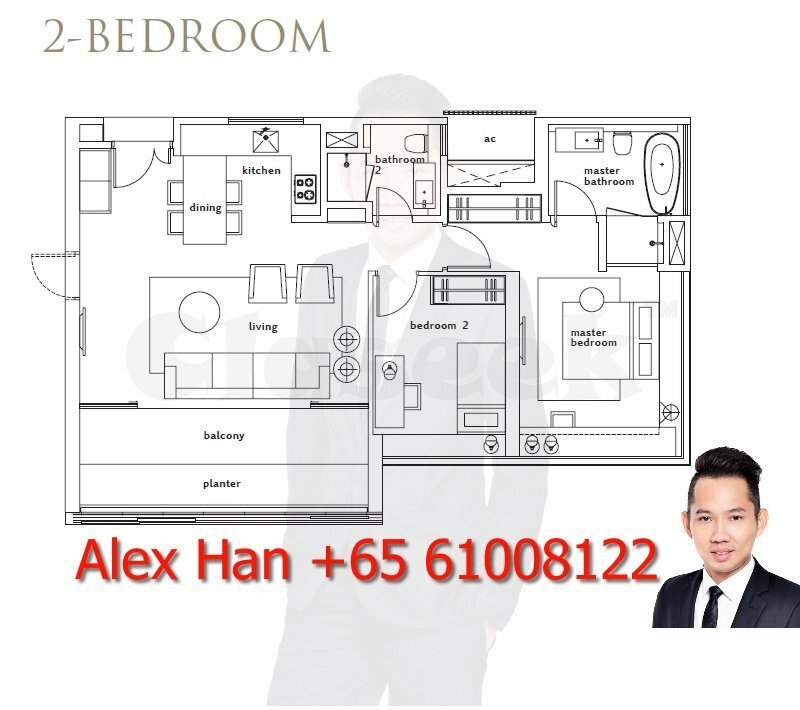 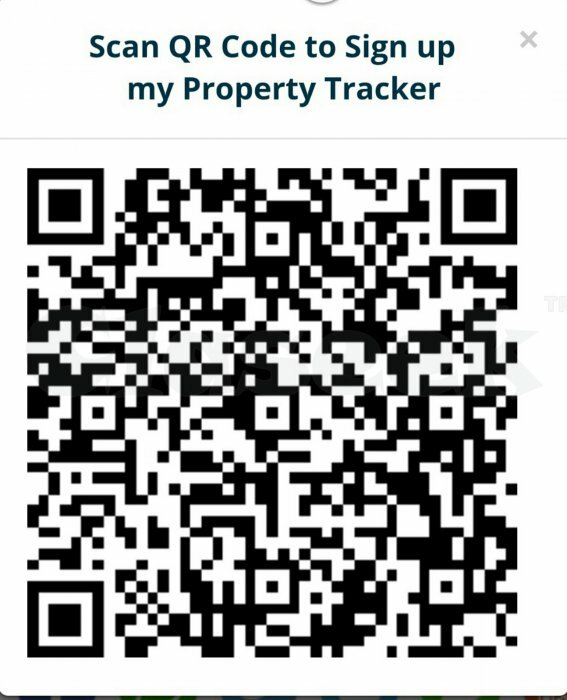 Twin Peaks is a 99-years leasehold condominium development located at 33 Leonie Hill Road, Singapore 239233 in District 09. 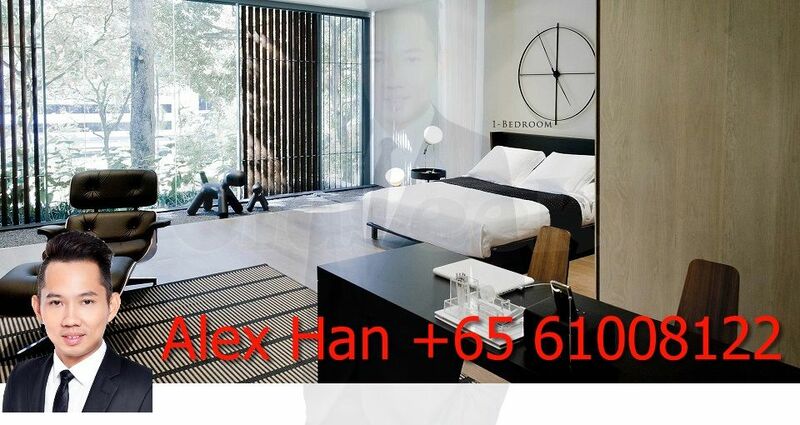 It stands 36 storeys tall and comprises a total of 462 units. 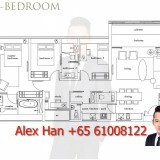 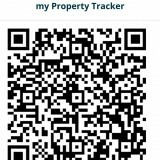 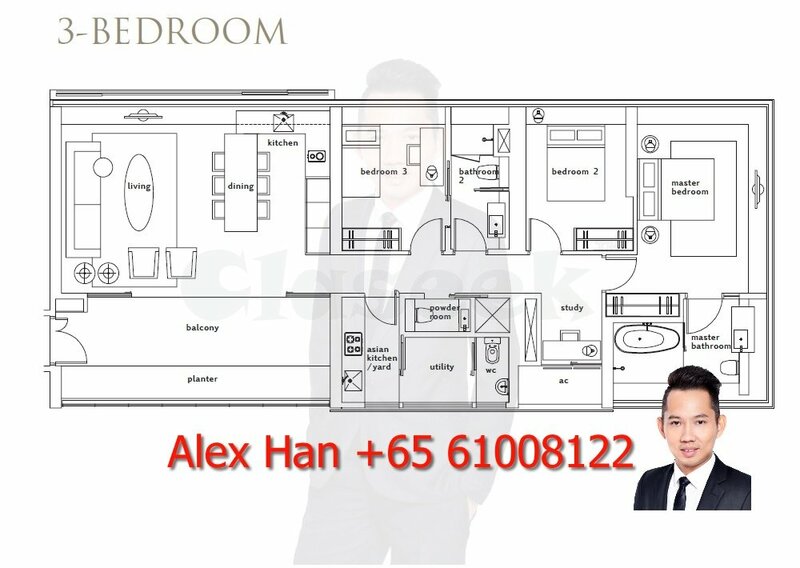 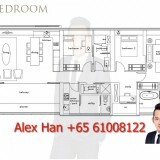 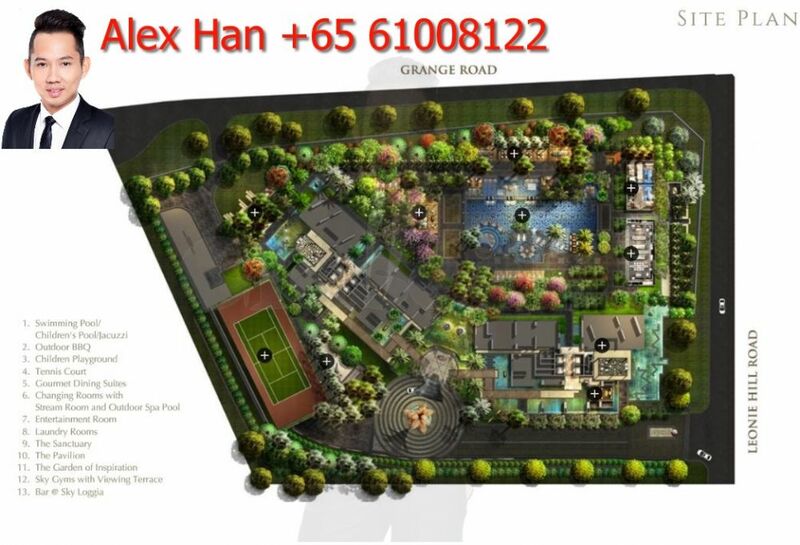 It is within short distance to Somerset MRT Station and just minutes to shopping at Orchard Road.